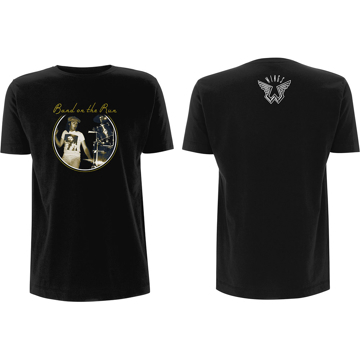 Beatles Adult T-Shirt: Paul McCartney - Wings "Wings Logo Black"
First time at Fab Four Store an array of Paul McCartney / Wings Tees this is the Classic Wings Logo in Black. Soft-style cotton men's fit tee with crew neck & short sleeves. 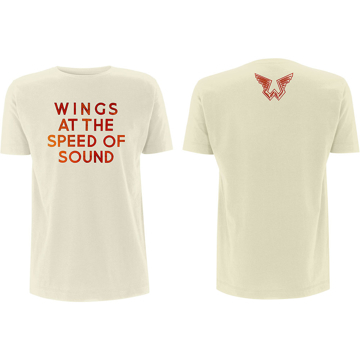 Beatles Adult T-Shirt: Paul McCartney - Wings "Wings Logo Natural "
Beatles Adult T-Shirt: Paul McCartney - Wings "Wings Logo Red"
First time at Fab Four Store an array of Paul McCartney / Wings Tees this is the Classic Wings Logo in Red. Soft-style cotton men's fit tee with crew neck & short sleeves. First time at Fab Four Store an array of Paul McCartney / Wings Tees this is the Classic Speed of Sound. Soft-style cotton men's fit tee with crew neck & short sleeves with front and back printing. First time at Fab Four Store an array of Paul McCartney / Wings Tees this is the Classic Band on the Run. Soft-style cotton men's fit tee with crew neck & short sleeves with front and back printing. 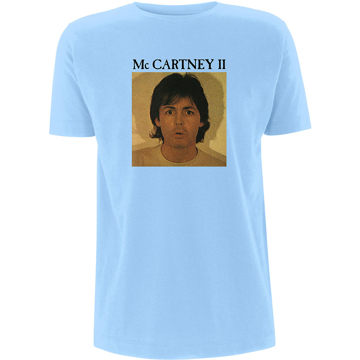 Beatles Adult T-Shirt: Paul McCartney "McCartney II"
First time at Fab Four Store an array of Paul McCartney / Wings Tees this is the Classic McCartney II in Light Blue. Soft-style cotton men's fit tee with crew neck & short sleeves. 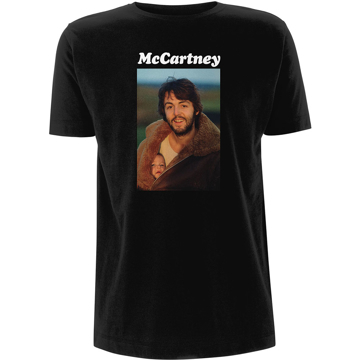 First time at Fab Four Store an array of Paul McCartney / Wings Tees this is the Classic Baby in the Jacket Photo. Soft-style cotton men's fit tee with crew neck & short sleeves.